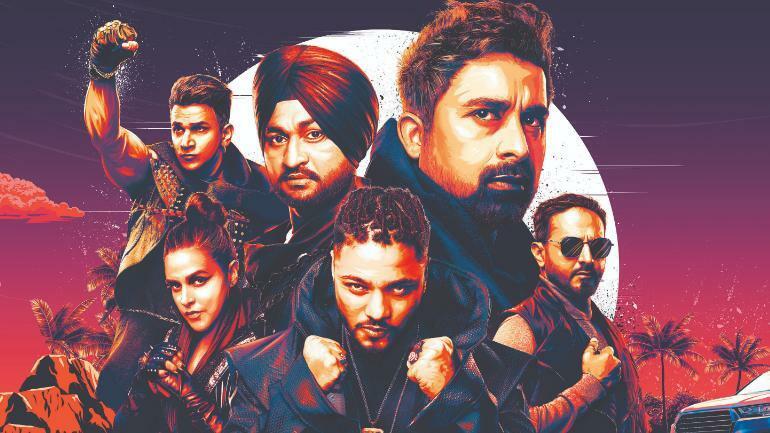 Home » Television News » Roadies Real Heroes: Gang Leader Sandeep Singh has a surprising thing to say about being a part of the show! MTV has lots of show that have been going succesful year after year and one among those is the popular game show Roadies, the latest season of which began sometime ago in the form of Roadies Real Heroes. The show like every season is becoming popular for its fights, controversies, abusive language, difficult tasks and last but not the least the gang leaders. 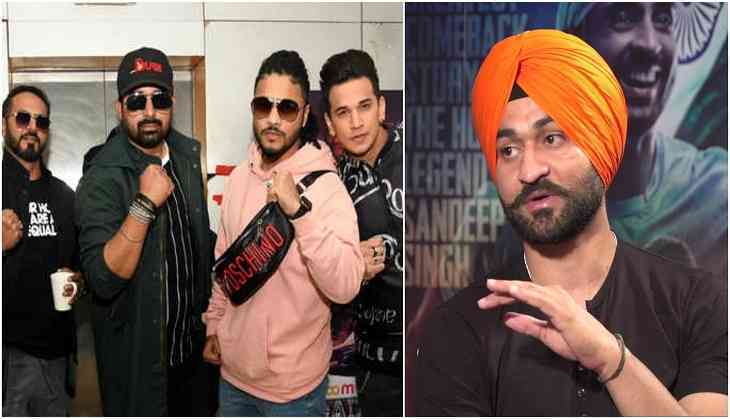 This time the show introduced a new gang leader in the form of Sandeep Singh along with Prince Narula, Nikhil Chinapa, Neha Dhupia, Raftaar and ringmaster Ranvijay Singha. The new leader of the show has now something to say about the show, his journey and the gang leaders. Sandeep who is an ex-Indian hockey captain is a champion in his field and is called as Flicker Singh. His career however came to a pause when he was shot down accidentally and was left bed-ridden. He did not loose hope and fought with the difficult phase of his life and came out even more stronger and now even has a film on him tited Soorma. ALSO READ: Neha Kakkar getting drunk and falling on the floor video after break up with Himansh Kohli breaks record on the internet! Talking about the reality show and the strategy to play it, the hockey player said that since he was a sportsperson, he already had competition in his mind but side by side he knows how to use his mind. He said, "I wanted to put across important facts which the contestants could comprehend. But you will see a new Sandeep in the Roadies journey. I also feel all my experience in hockey helped me in taking quick decisions through the course of the show." He spoke about his strategy and said,"I always believe that losing is not the end of the game. Haarta wahi hai jo try karta hai (the ones who lose, are the one who at least try). Also, since the theme of the season was Real Heroes, I really wanted the contestants to find the hero in them. Everyone has a special quality and I wanted to help them find theirs." He talking about this biggest competitor said that he believe all of the other gang leaders are strong but teh difficult one was Prince since he has already won the show and he knows the game very well. What do you have to say about him? Who is your favourite gang leader? Let us know and stay tuned for more updates!